If you’re not already familiar with OvrC, you have some catching up to do. 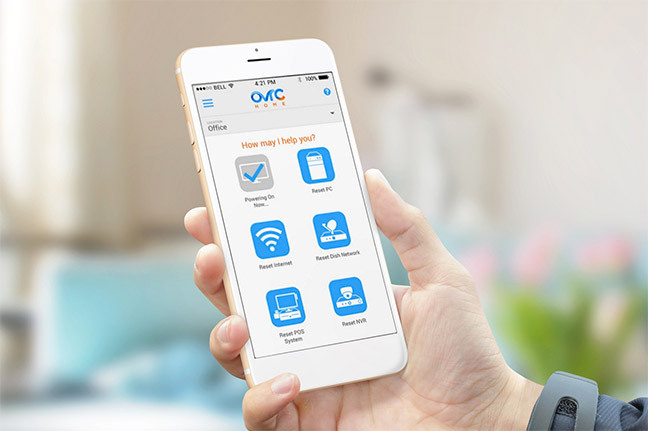 OvrC is an awesome, cloud-based support for maintaining and servicing all of your electronic and networking equipment. It’s another way of ensuring that you get the most out of your home’s technology. What does that mean? In two words–remote access.